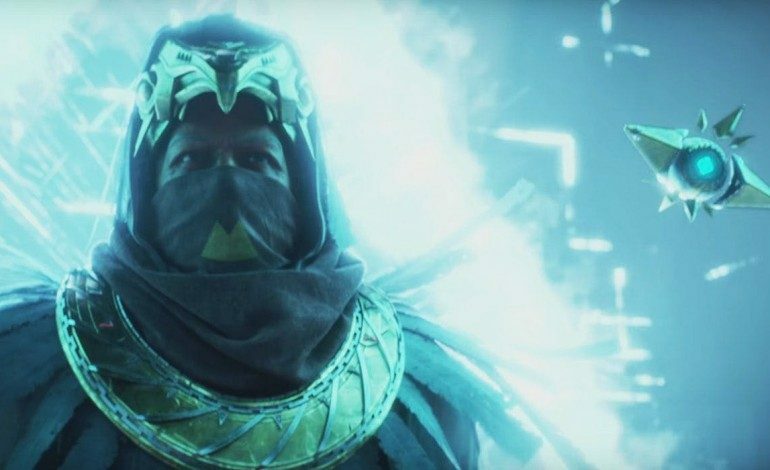 Bungie has shed some light on the next update that will be coming alongside Destiny 2’s the Curse of Osiris expansion. The news came from a Twitter post by the game’s official director Luke Smith. The post gave a brief outline of a few changes that are set to arrive to the game next month. Economy updates (vendors & acquiring their gear, tokens, legendary shards). Investment updates (new reward systems for weapons & armor). Not many details were given at this time but hopefully more news on the update will be revealed to players later on this week. Also during the reveal of the update specs, Smith along with Bungie project lead Mark Noseworthy will answer a few questions from fans and even comment on some player feedback that the studio has received. Recently the developer has received some criticism about issues with gaining experience, so the developer announced yesterday within a post that they were deactivating a portion of the progression system that reduced XP gains for certain events, and are going to be changing the way experience gains are scaled. The Curse of Osiris expansion will be set on Mercury and will include new introductions within the story, brand new quests, a raised level cap, more weapons, along with new maps added into Crucible. The expansion pack will launch on December 5 for the the Playstation 4, Xbox One, and PC. Destiny 2 will also be receieving updates for PS4 Pro and Xbox One X support.